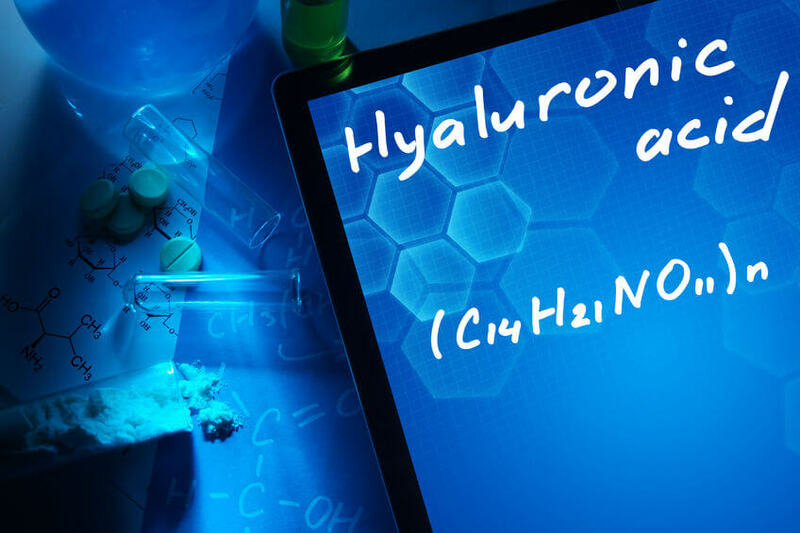 When it comes to the latest discoveries in the beauty and anti-aging world, trifluoroacetyl tripeptide 2 has been making quite a stir. Of course, trifluoroacetyl tripeptide 2 is kind of a mouthful – so, let’s just call it one of the most potent components of progeline from here on out. But, just how does progeline help fight the visible signs of aging? That’s where progeline comes to the rescue. Peptides are the molecular chains of amino acids that help your skin produce collagen — a.k.a. the “anti-wrinkle protein”. Collagen is the most abundant protein in your body. In fact, it can be found throughout your skin, bones, nails, your connective tissue, and even your hair. It’s what gives your skin that taut, supple, healthy youthful look. 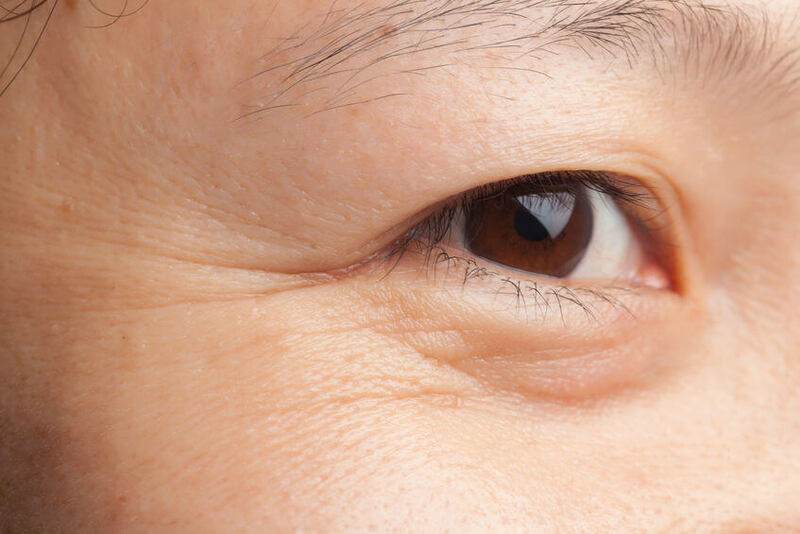 But, when collagen production slows – a natural occurrence as you age – it can affect the appearance of your skin. The great news is progeline is a powerful peptide – able to help increase the production of collagen, reduce the look of wrinkles, and diminish the appearance of sagging. Not only that, it plays a vital role in the replacement of your skin’s dead cells.4 In fact, it can contribute to reviving your skin’s strength and elasticity too. Maintaining the integrity of your jawline and neck, reducing the sagging and slacking of your skin as you grow older. When patients say, “I look older than I really am,” it can be very disconcerting. And one of the most common “trouble spots” is the lower face and neck. In fact, a change in the contour of their jawline is one of the first things aging patients say they notice when they look in the mirror. The formation of jowls, the degeneration of soft tissue cells, and the sinking in of the chin are all connected to collagen deficiencies. But, progeline could help reduce these signs as well – helping to lift the jawline and renew the youthful look of the neck. And while progeline can help the appearance of these unsightly signs, it might also help make your skin more elastic. In some cases, progeline can even help reduce the chances of further skin damage. You see, progeline can help block a pancreatic enzyme known as elastase.12 That’s great news, because elastase can actually digest your elastin. So, it’s clear. Progeline can do a lot to help protect your skin against the look of premature aging. Now, of course you can help your body stay strong by eating foods that are rich in protein.14 And, adding them to your skincare regimen will help tremendously too, such as Gundry Firm + Sculpt formula. 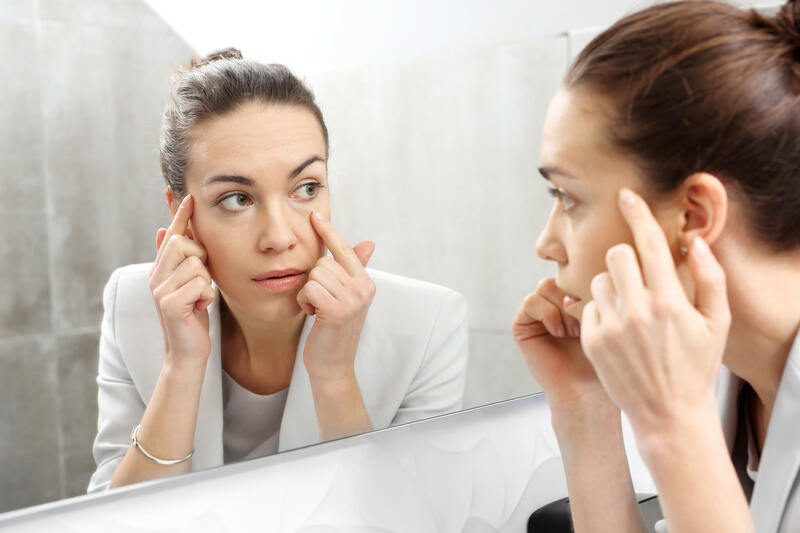 There are loads of anti-aging ingredients out there that promise to make your skin look younger, but the research shows, time and time again, that treatments involving progeline have stronger results than those without it. 1. Loing E. Trifluoroacetyl-Tripeptide-2 to Target Senescence for Anti-aging Benefits. Cosmeticsandtoiletriescom. 2013. Accessed January 4, 2017. 2. Progerin, damaged telomeres and aging. Jcsbiologistsorg. 2010. Accessed January 4, 2017. 3. Pacheco L. Progerin expression disrupts critical adult stem cell functions involved in tissue repair. 2014. 4. McIntosh JWebberley D. What is collagen? What does collagen do?. Medical News Today. 2015. Accessed January 4, 2017. 5. Jones K. How to keep your skin looking younger and boost collagen production. mirror. 2016. Accessed January 4, 2017. 6. Components of Cell Adhesion. Mechanobioinfo. 2017. Accessed January 4, 2017. 7. Kaiser H, Ness W, Offers M, O’Keefe E, Kreysel H. Talin: Adherens Junction Protein Is Localized at the Epidermal-Dermal Interface in Skin. 1993. 8. Clinique Pep-Start Eye Cream – QMIN Magazine. QMIN Magazine. 2016. Accessed January 4, 2017. 9. The Crazy Ways Your Skin Changes In Your 30s, 40s, 50s, and Beyond. Prevention. 2015. Accessed January 4, 2017. 10. 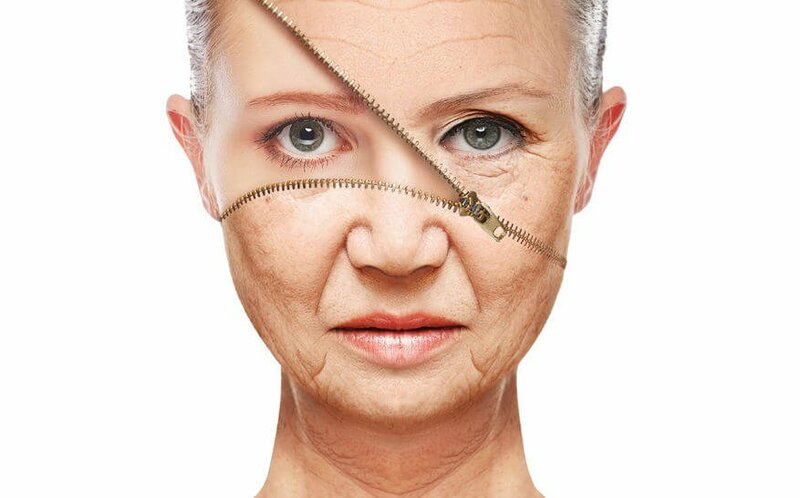 Why does skin wrinkle with age? What is the best way to slow or prevent this process?. Scientific American. 2017. Accessed January 4, 2017. 11. Jones K. How to keep your skin looking younger and boost collagen production. mirror. 2016. Accessed January 4, 2017. 12. News A. From acne-busters to wrinkle-fighters: In-cosmetics shortlists innovative ingredients of the future. Nydailynewscom. 2012. Accessed January 4, 2017. 13. 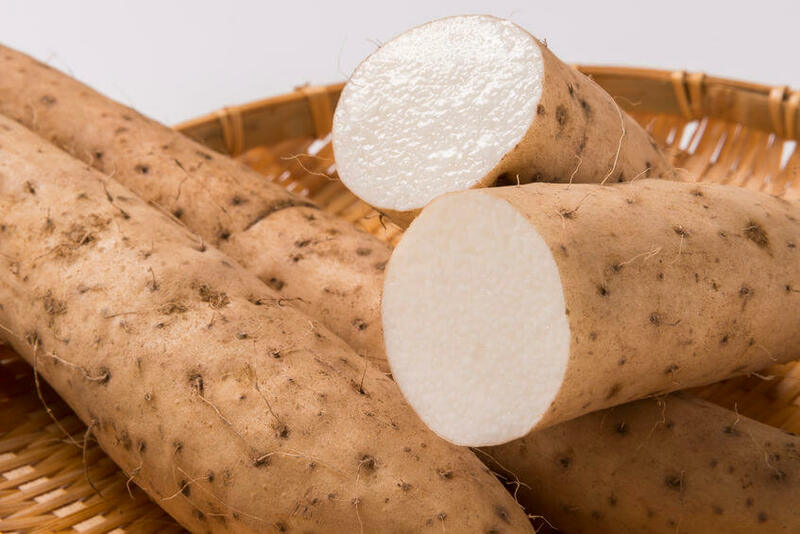 Co.KG K. Elastase – the target of a novel anti-aging strategy to defy skin aging, loss of skin elasticity and wrinkle formation. Dermavidualscom. 2012. Accessed January 4, 2017. 14. Forbes Welcome. Forbescom. 2017. Accessed January 4, 2017.